Good morning! 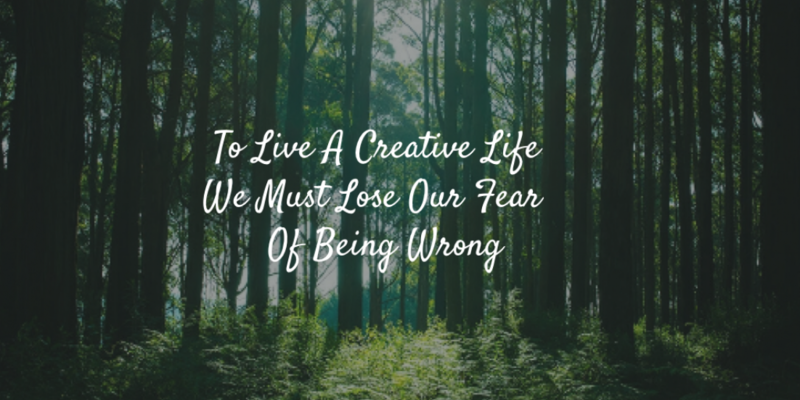 It’s Tuesday and that means we have a new challenge for you over at Stamp Ink Paper. 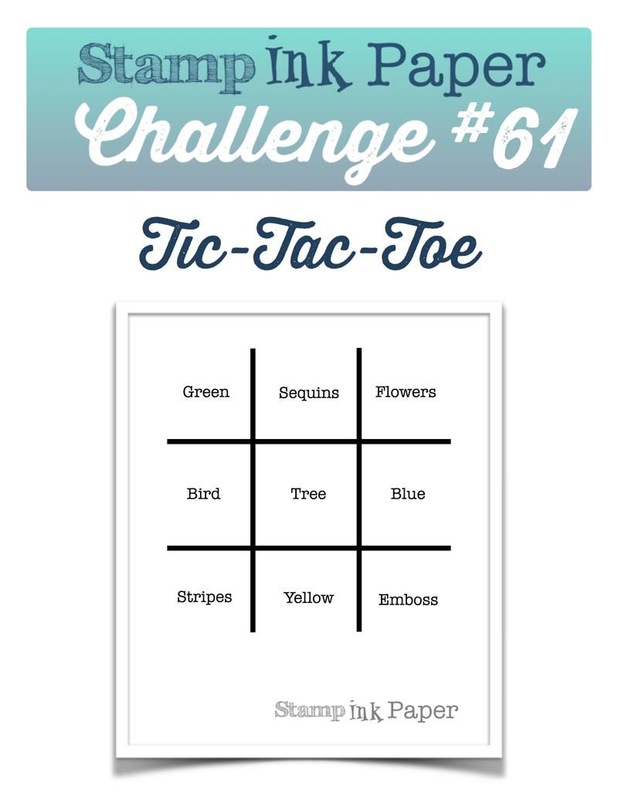 This week we have a Tic-Tac-Toe board for you to choose the items you would like to make a card with. I started with a Pacific Point card base and then a layer of Kraft cardstock that I distressed with Vintage Photo ink. I used my Gina Marie stitched hill dies and made the 2 layers of hillside. Next I stamped the SU Hardwood stamp in Early Espresso onto Kraft paper and then die cut it using the Heartfelt Creations Sugar Hollow Teee die. I stamped the image from the same set on a piece of Whisper White and colored in with my copics and then die cut using the die and snipped off the trunk and then layered this on top of the hardwood stamped image and added to my card sitting on top of the hills. To finish I stamped the sentiment from the same set with Stazon black ink. Thank you so much for stopping by today! If you decide to play along with us for this challenge I can’t wait to see which items you choose to create with. 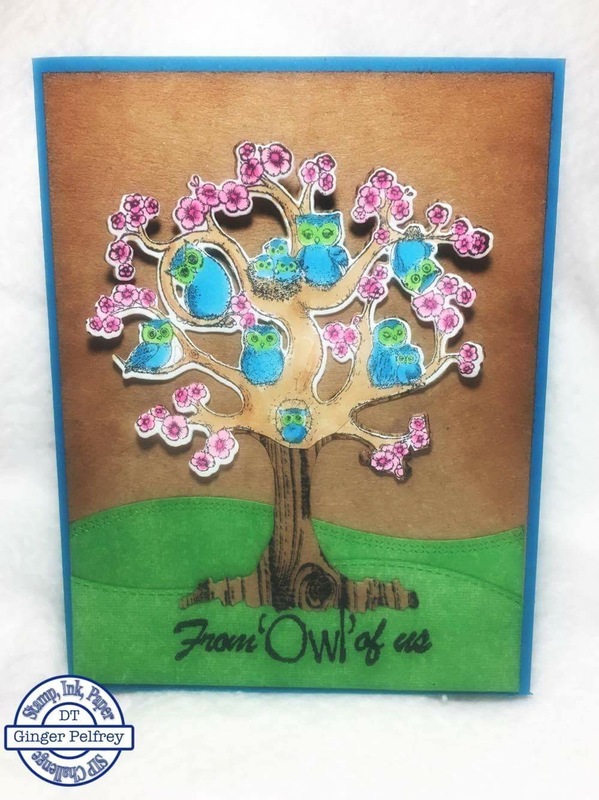 Categories: Stamp Ink Paper, Uncategorized | Tags: Gina Marie Designs, Heartfelt Creations, Pacific Point, Stamp Ink Paper, stampin Up, Sugar Hollow Tree | Permalink.